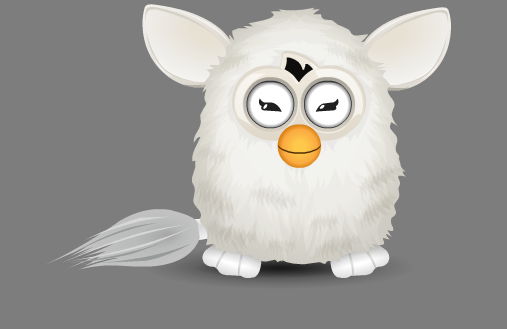 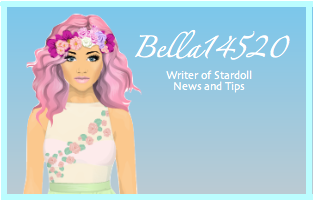 Stardoll News and Tips: Furbys? 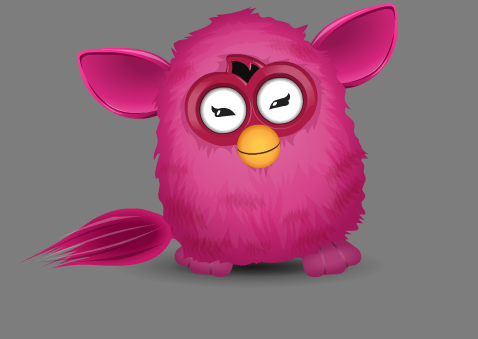 Sorry I haven't posted in a couple of days, I've had some assignments to do..I was looking through the spoilers and found some animated Furbys. 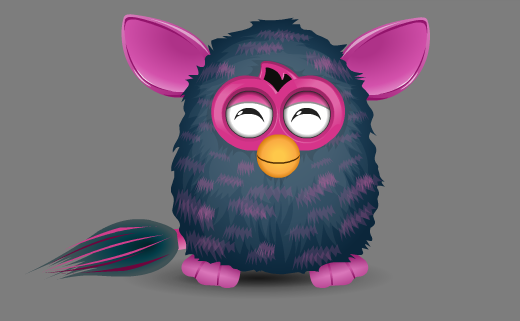 Maybe there will be a new Furby campaign.